QuickBooks for Mac desktop is a good choice if you want to run you’re accounting and financial data on apple operating system. 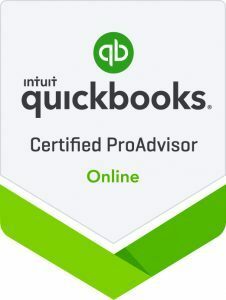 In QuickBooks Desktop, we have a choice for choosing the different editions for our systems such as pro, premier, and enterprise. In QuickBooks for Mac do not have to make any choice. In this post, we will explain How to Export From QuickBooks Online To QuickBooks for Mac. There isn’t any known limitation for File Size for any file generated through the export process. As long as your system has enough disk space, it is set up to where it will not turn-off or sleep, you should be able to export all data. QuickBooks for Mac is also referred to as QuickBooks Pro for Mac. QuickBooks desktop cannot be used on a Mac until hosted on cloud servers. QuickBooks for Mac is a desktop version for Apple operating system. In this post, we are going to discuss Troubleshooting Basic with QuickBooks for Mac. QuickBooks for Mac is a great option for people using Mac for their business work. 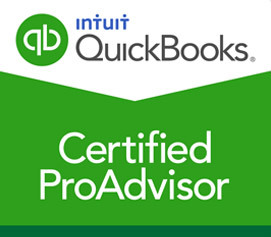 In windows, QuickBooks has three editions such as pro, premier, and enterprise. QuickBooks also has three subscriptions types for online QuickBooks such as simple, essential and plus. QuickBooks for Mac has only one version. In Mac, you don’t have choices and you have the only version of QuickBooks. QuickBooks Desktop is very popular for small and medium size businesses as it manages their data easily and in an organized manner. In this post, we are going to discuss different file extensions used in QuickBooks desktop. Different file extensions are used for different versions of QuickBooks Desktop. For example, different file extensions are used in QuickBooks 2016 and QuickBooks enterprise 2017.